Right after the highly anticipated DX.Exchange was launched on the 7th of January, its Co-Founder and CEO, Daniel Stowronski, announced via twitter that the exchange would be fully operational in about one or two weeks. He added that the exchange would go through a ‘soft launch’ process that would ensure all trading pairs and deposits were fully functional with time. His exact words from the tweet can be found below. Please remember we are in a “soft launch” not all pairs or deposit options are fully available. We will ramp up each day to get to 100 percent. About 1-2 weeks. Thank you to the community! Three days after its launch, DX.Exchange announced to the crypto and investor communities that they had successfully patched and shut down a security vulnerability that was discovered by one of its users. The online trader who requested for anonymity, explained how he had collected 100 JSON Web Tokens that would have resulted in the access of their corresponding user accounts. 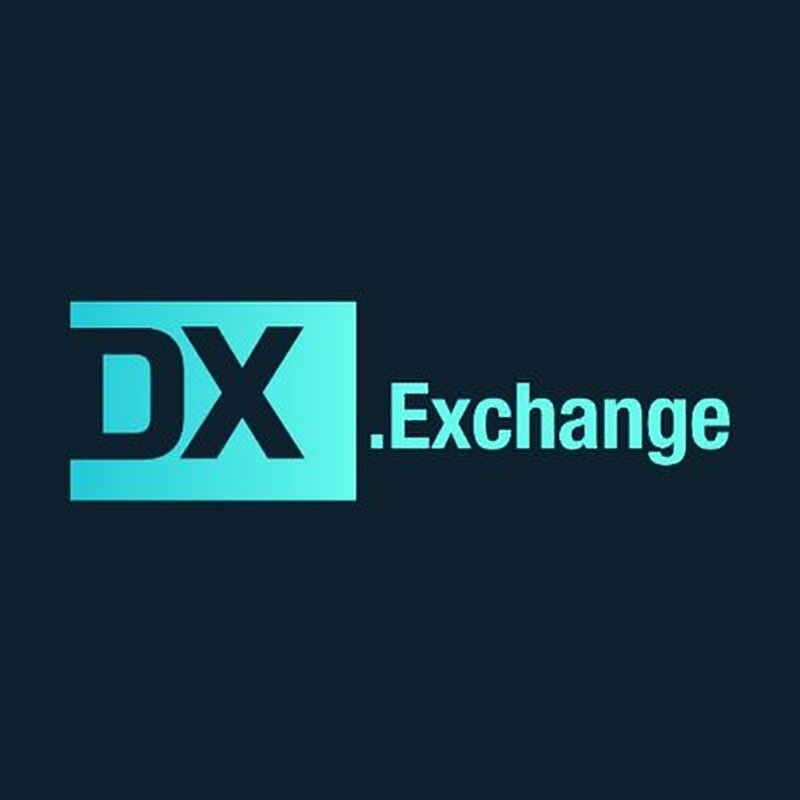 Just yesterday, January 15th, DX.Exchange tweeted that they had completed an update to the platform. The tweet went on to thank all users for their patience. Less than an hour ago, the exchange has also announced that they are currently undergoing another maintenance update. IMPORTANT UPDATE: Our trading platform is currently not accessible due to a maintenance update. Thank you for your patience, we will update accordingly once the platform will be accessible again. What are your thoughts on the status of DX.Exchange one week after launch? Please let us know in the comment section below.